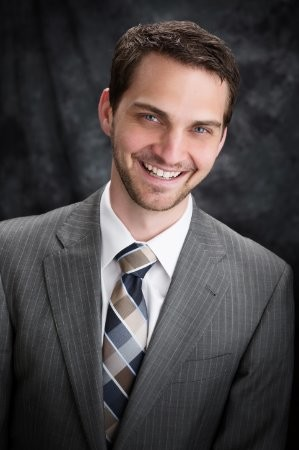 LAYTON, UT (February 12, 2019) — CUProdigy has announced three new hires and three internal promotions. 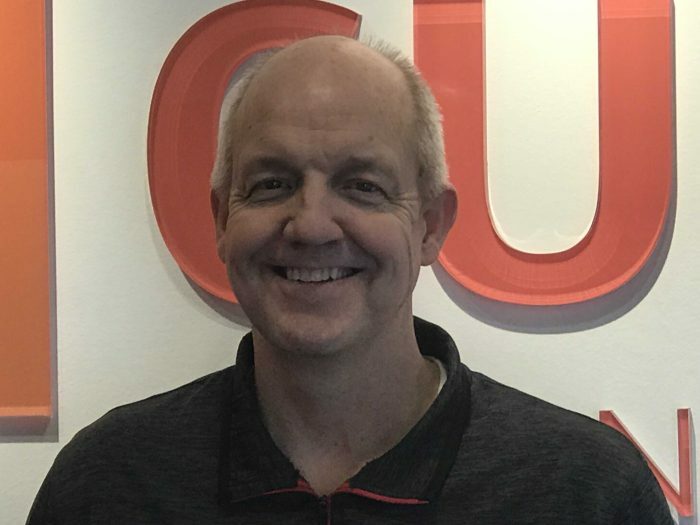 Two of the three new hires are filling new positions at the technology CUSO, which is led by CEO Bret Weekes who took over in November 2018. 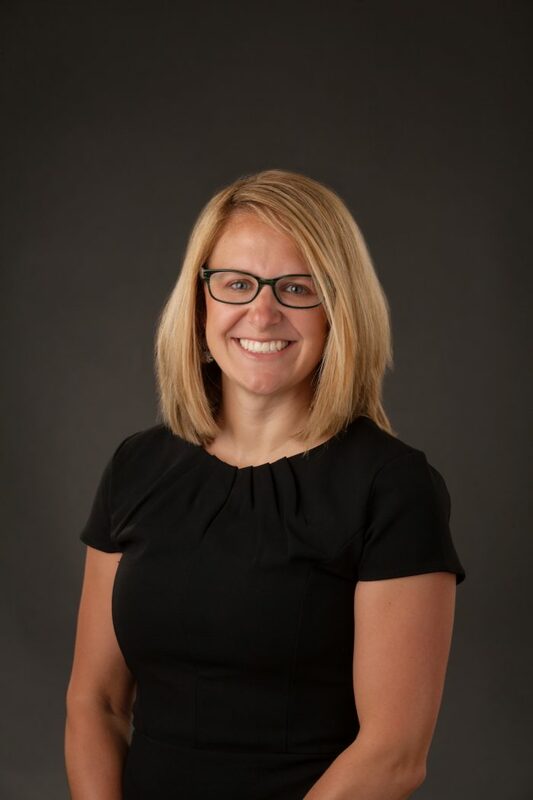 Amber Harsin was promoted to Executive Vice President of Market Engagement, a newly created position. She has 16 years of experience in the credit union industry and has worked at Prodigy for five years. In her new role, Amber will oversee engagement with new and existing clients, network partners, and peer group technology firms to identify market needs and trends. She will also serve as an ambassador for the cooperative business model and an expert in credit union core software technology and practices. She has a BS degree in Technical Sales from Western Governors University and is a Certified Scrum Master and SCRUM Product Owner from the Scrum Alliance. 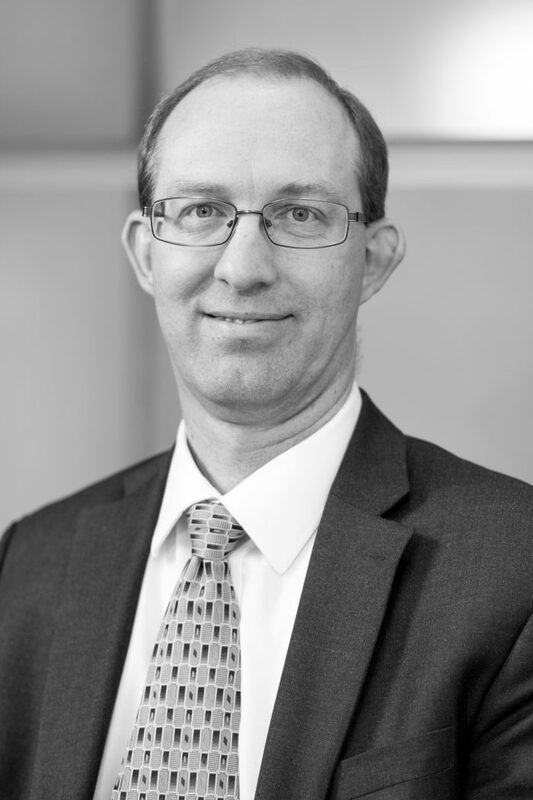 Tom Kealamakia has filled the Vice President of Research Development position, a new position at CUProdigy. In this role, he will lead Prodigy’s engineers and project managers in the development of core processing and supporting software systems. Tom joins Prodigy having most recently worked at Overstock.com, where he held leadership positions in the retailer’s software engineering division and gained extensive experience in strategic team leadership, application development, software platforms, APIs and system architecture. He has a BS degree in Informational Systems & Technologies from Weber State University. Gary McMullin has taken the position of Vice President of Client Development at CUProdigy, a new position leading the Client Development division responsible for customer success, conversion services and quality control. Gary comes to CUProdigy from the $700 million Deseret First FCU, where he was VP of Technology for nearly 20 years. He was responsible for defining and executing the credit union’s strategic direction during that time. He has a BS in Accounting from Arizona State University. A new Controller, Bryant Solomon, comes to Prodigy from Tesla, where he managed a team of accountants responsible for overseeing the financial reporting of the tech firm’s energy investments and partnerships. Bryant previously worked at Goldman Sachs. He has a Masters in Finance from the University of Utah. Amanda Garabedian was promoted to another new position, Assistant Vice President of Conversion Services. 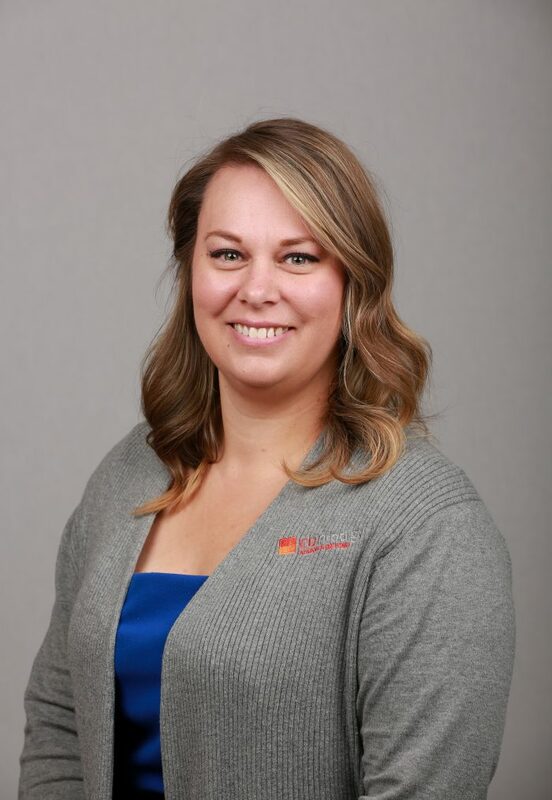 She has 10 years of credit union experience and for the last four years, has led Prodigy’s conversions and other technology projects for new and existing client credit unions. She has a BA degree in Finance and a Masters in Business Administration from Grand Valley State University. Derrick Pope was promoted to Assistant Vice President of Software Development, a new position. He will work with Kealamakia to assist in the design and development of CUProdigy’s core processing product and manage the development team’s quality standards. He has worked at CUProdigy for five years and has 25 years experience in credit union core software technology. He has a AS in Computer Science and a BS in Informational Systems & Technologies from Weber State University.